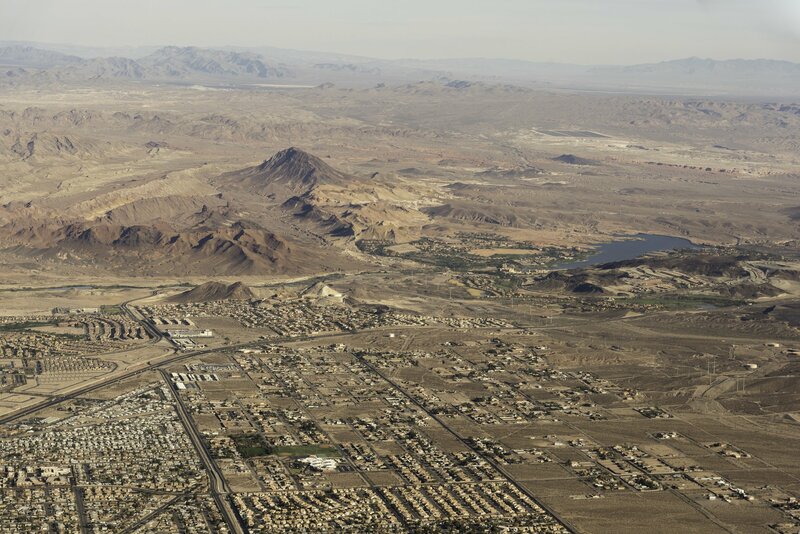 State of Nevada Governor Paul Anderson has approved $25.2 million in tax breaks for a data center project in Henderson, Nevada, which we now know for certain is a Google development. The exemption was signed off for Design LLC, the company's construction subsidiary. The 750,000 square foot facility is being built on a 64-acre property on Warm Springs Road, which the company bought earlier this year for $19m - though at the time, it was operating under the pseudonym Jasmine LLC. With construction already underway, the facility is expected to be operational in December 2020. 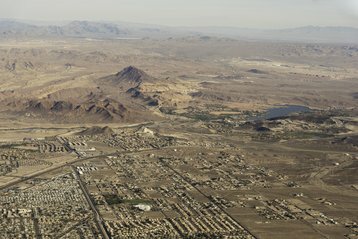 Anderson told the Las Vegas Review Journal that the tax abatement is less than five percent of what Google plans to invest in Nevada in the next ten years. In fact, Google has said it will likely pay more than $94.3m in tax revenue to the state by 2038. The data center will be Google's second hyperscale facility in Nevada: last year, the company bought 1,200 acres in the Tahoe Reno Industrial Park - where Apple is also building a $50m facility, with the news emerging after a similar game of deception on the company's part. Wholesale colocation provider Switch is planning a massive campus in the same park, adding to its existing site - featuring ten 350,000 square foot data centers - in Las Vegas. It is hoped that Google's latest project, a $600 million investment, will attract other data center developments to the area, and this is indeed likely, as Nevada already has all of the ingredients to become an attractive location for data centers: it is a fiber dense area with lots of renewable energy generation infrastructure, and because it is a desert, offers plenty of space for more facilities and more solar arrays.